Posted byJonas Hellström February 18, 2019 February 18, 2019 Posted inNullLeave a comment on WordPress to Fe-di…verse…? 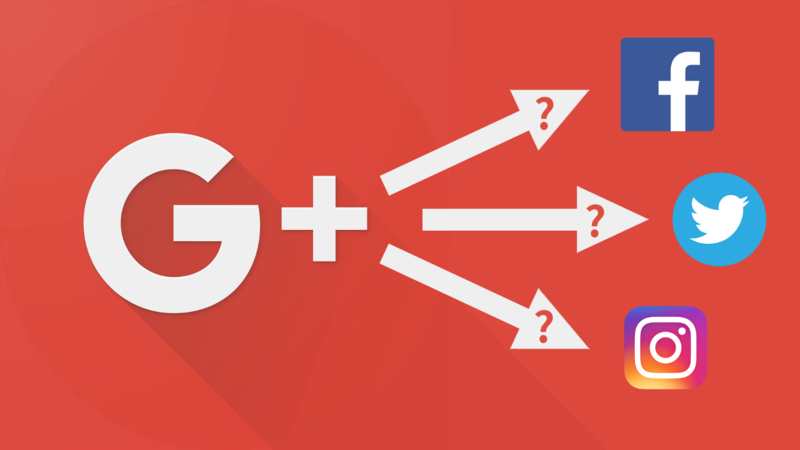 Leaving Google+ – a multi part story about “the how to what”…? Posted byJonas Hellström February 4, 2019 Posted inNullLeave a comment on Leaving Google+ – a multi part story about “the how to what”…? Posted byJonas Hellström February 11, 2016 Posted inNullLeave a comment on Package, where the hell are you?? !